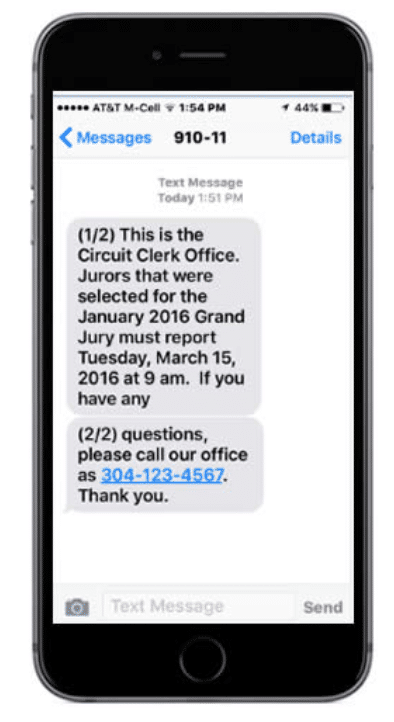 Our Circuit Court Juror Calling application will improve your communications with your constituents. 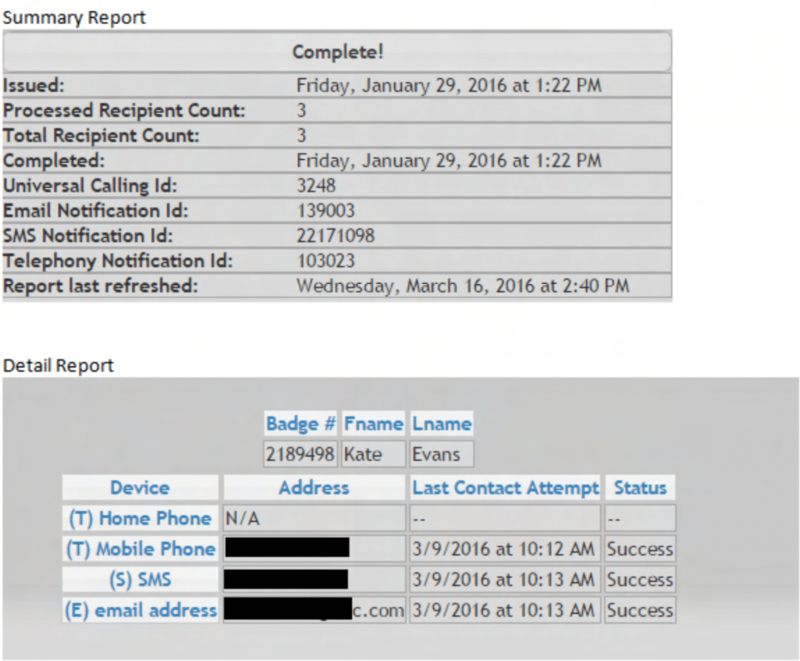 Once the call(s) are completed a report is generated depicting who answered the phone, voice mail pickup, busy or invalid number. Proof of contact. Our software overall will improve your Juror attendance! Contact us when you’re ready to increase your Juror Attendance! Play the following audio file for an example of a message notification sent to a Juror.